The image of the horse goes back thousands of years. The magic and mystique surrounding the horse inspired people to recreate their image in cave and rock paintings. Horses were highly valued and became a symbol of strength and courage. 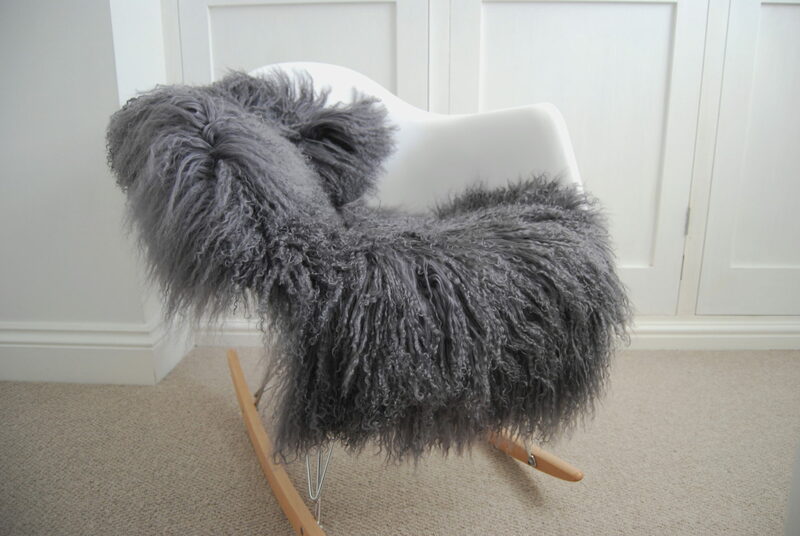 They arrived in Sweden 4000 years ago and were tamed and domesticated around that time. In the 17th century little wooden horses were sold at markets in small towns and villages in Dalarna, in central Sweden. A hundred years later wooden horses were carved by men working in the forests during long winter evenings and brought back to the village for the children to play with. 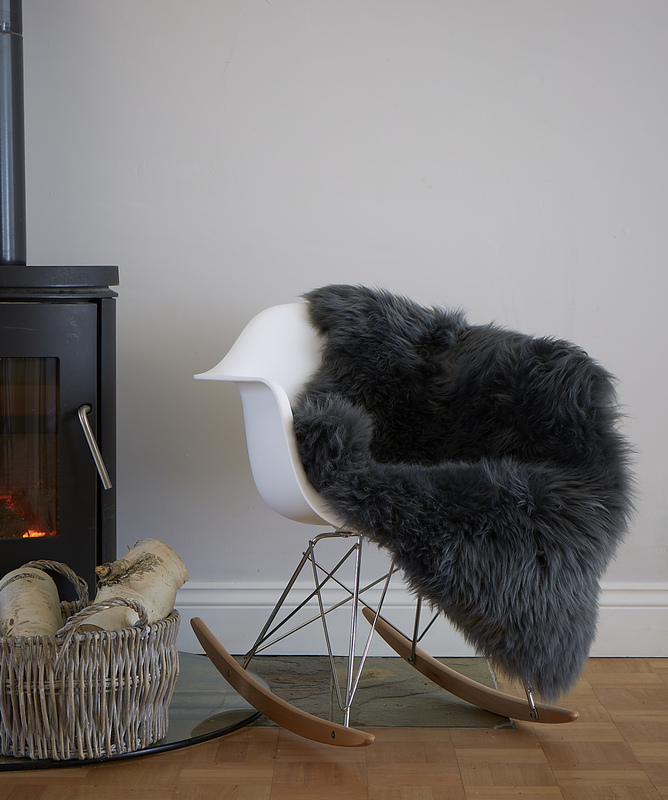 This is how the little wooden horse from Dalarna became a treasured object. These simple wooden horses were later painted in bright colours inspired by the flower patterns painted on furniture and walls in the region. During this time travelling salesmen selling traditional household items would also bring Dalahastar to use as payment for board and lodgings. They also became an important source of income for poorer families. Even young children had to learn to carve wooden horses after returning home from school. The children of one such family started a small business at the ages of13 and 15 in 1928. 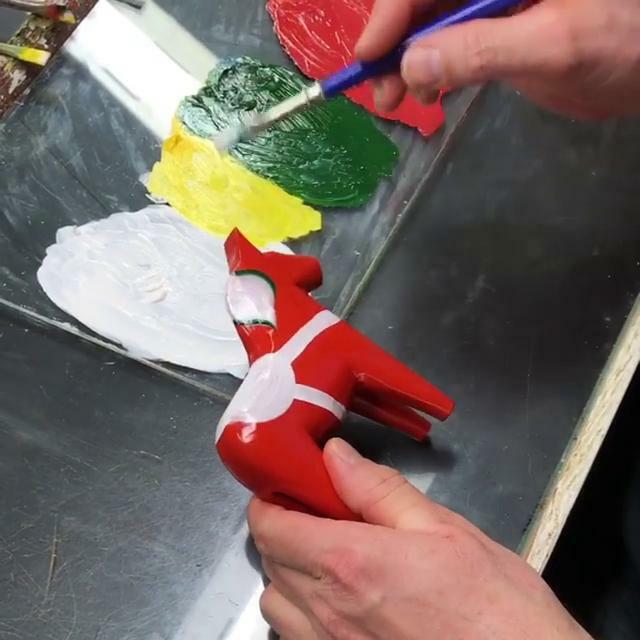 Their children and grand children are still producing the Dala horses to this day in a little village called Nusnas in Dalarna. Their Dalahast has now become an authentic symbol of Sweden. 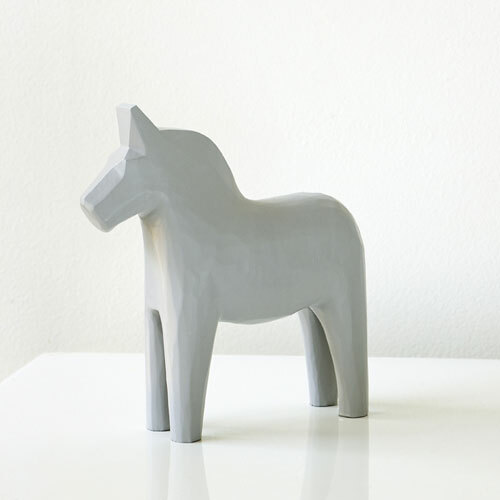 It wasn’t until the World Exhibition in New York in 1939 that the Dala wooden horse became famous around the world. A giant painted Dala horse was placed outside the Swedish pavilion and caused a sensation among the visitors. 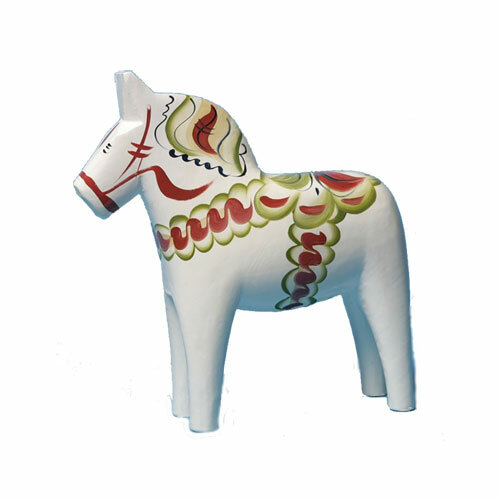 During the year after the exhibition 20 000 Dala horses were shipped over to New York and so the Swedish Dala horse became a symbol for Sweden.